The former cloth-making city of Görlitz owes a large part of its riches to a very special plant - woad, which was used in the Middle Ages to dye yarn and cloth. For many years Görlitz had a trade monopoly in woad. 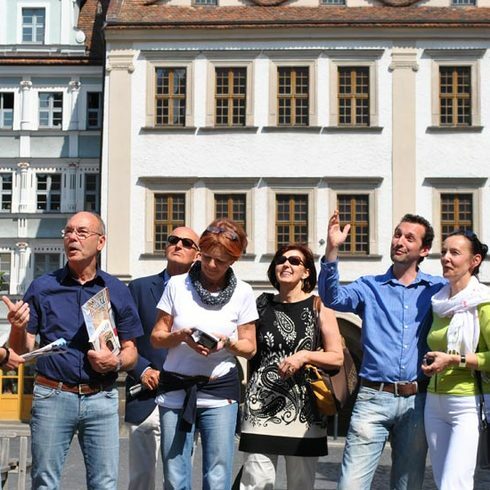 On this guided tour, which takes participants through the historic old town, we look at the properties of this plant and the way it was processed.